Tullamore Ladies Rugby player Nichola Fryday is in line for her first Irish cap this Saturday against Canada at UCD Bowl. 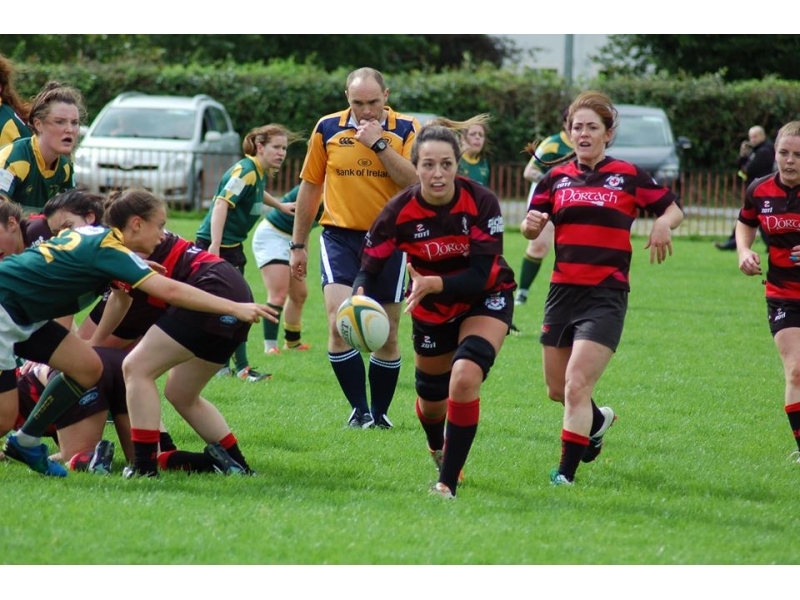 While it will be the first International cap for Nichola, it will be the first senior women's cap for the club. 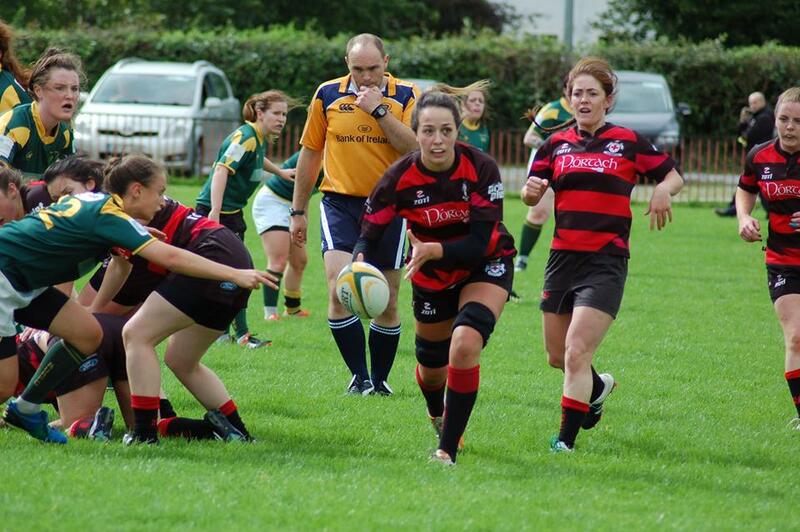 Megan Burns and Shannon Touhey have previously lined out at u18s 7s level and both continue to play for Tullamore. If you would like to see Nichola and her Irish teammates in action, the match kicks off at 2PM at UCD Bowl. “There were lots of positives to take from last Sunday’s game against England. While the result didn’t go in our favour, the players will take a lot from the performance and we will be looking to build on this over the next two weeks against Canada and New Zealand." “This weekend, Canada will present us with a new and different challenge." “We know England well from playing them in the Six Nations, but this week’s opposition are less familiar to us. They have a very strong rugby programme in Canada and were runners up at the last World Cup, so we will have to play smart rugby against them and stick to our game plan." Tickets for the match are on sale at www.ticketmaster.ie/womensrugby & the game will be streamed live via the Irish Rugby YouTube Channel if you can't make it in person.